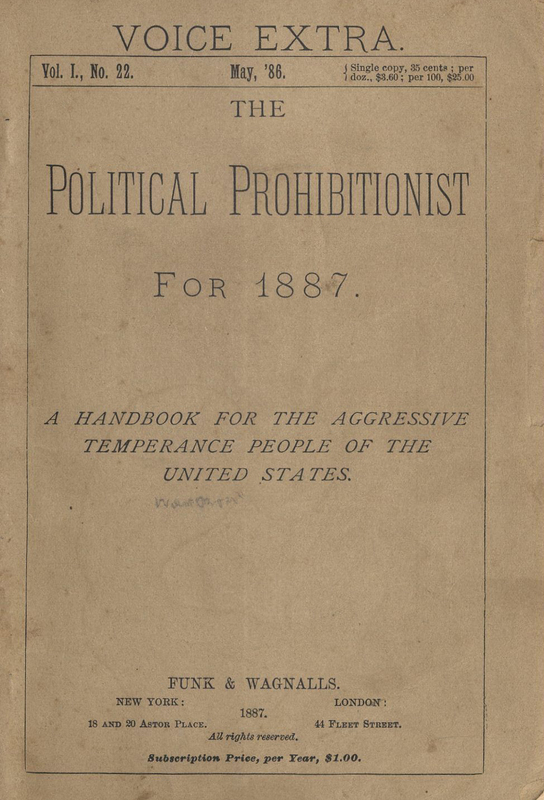 The Temperance Movement, also called the Prohibition Movement, was a political and social movement in the United States popular during the Progressive Era. 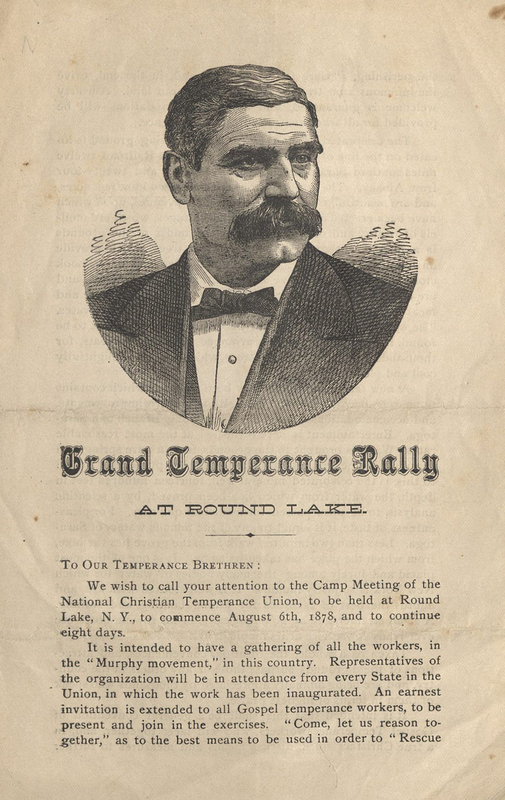 Supporters of the Temperance Movement, mostly Protestant and known as "teetotalers," worked for many decades to end the sale of alcohol across the United States at the local, state and national level. 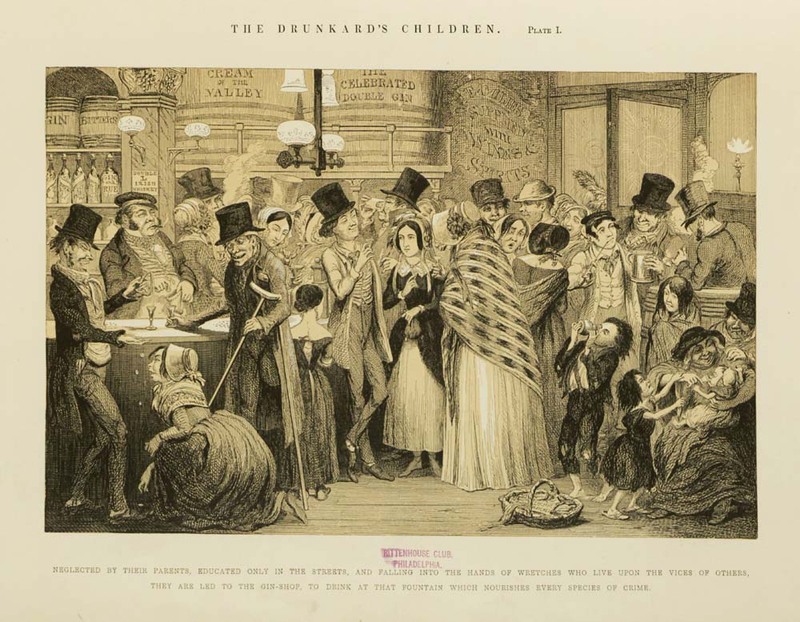 Groups like the Woman's Christian Temperance Union and Anti-Saloon League argued alcohol was the root of numerous social problems plaguing the nation at the time, especially in rapidly-expanding urban areas flush with new, predominantly Catholic, immigrant groups. 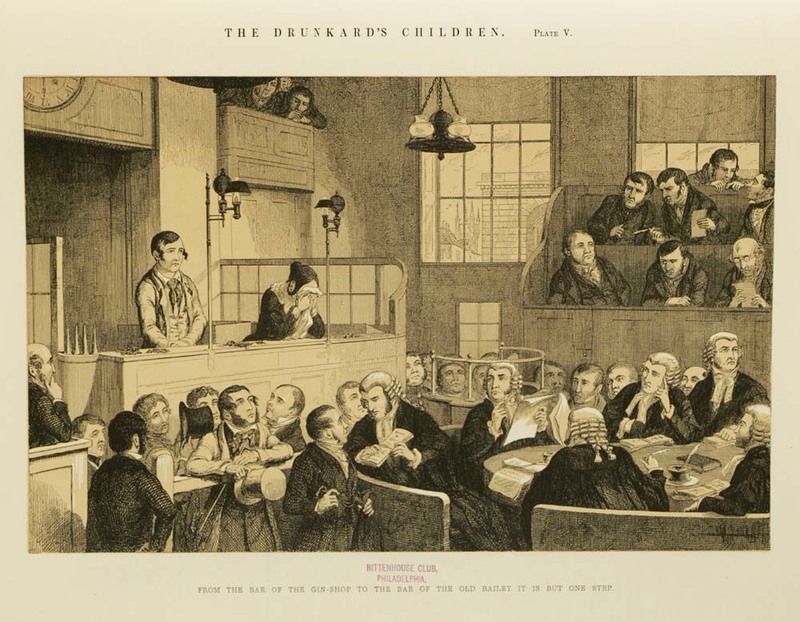 These problems included unemployment, neglect of children, and domestic violence – a serious issue in an era when it was socially unacceptable for women to divorce or separate from their husbands if they were alcoholic and abusive. 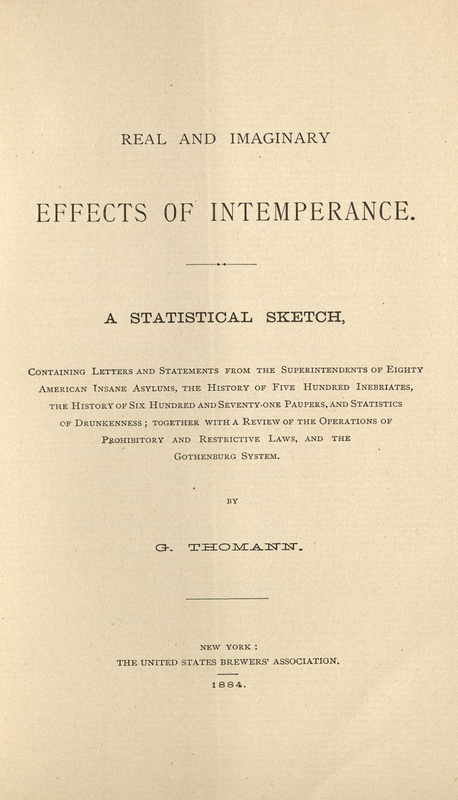 Saloon owners, distillers, individual brewers, the United States Brewer's Association, and others worked against those in favor of a ban against alcohol, but they were ultimately unable to counter the political clout supporters of the temperance movement had built over several decades. 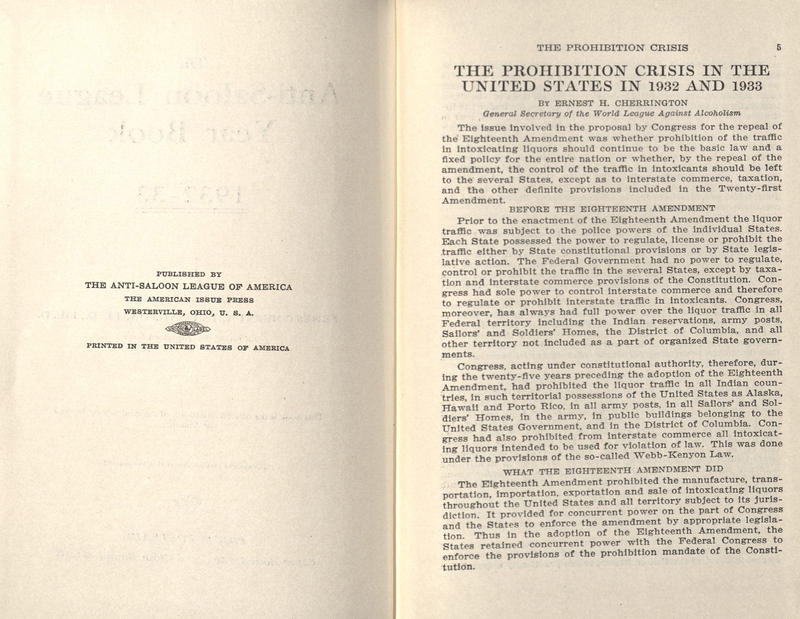 In 1919, the 18th Amendment officially made the United States an alcohol-free nation, though it would ultimately be repealed in 1933 due to numerous unintended consequences, especially the growth of large criminal organizations in urban areas and widespread political and police corruption. 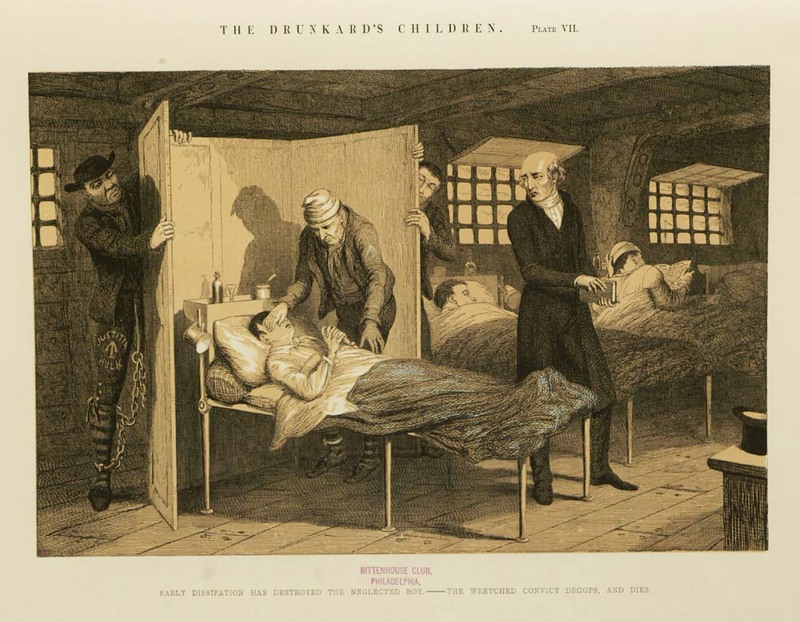 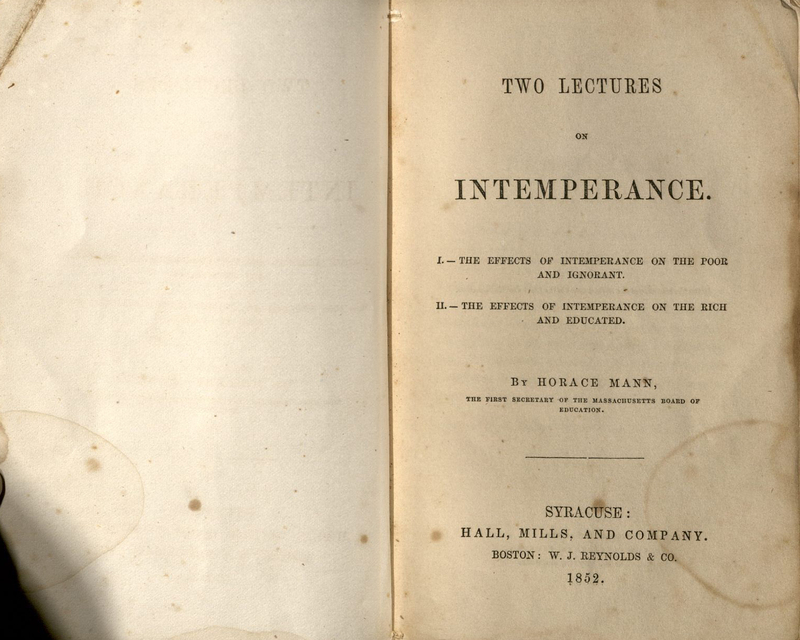 Special Collections and Archives holds numerous pro- and anti-temperance materials dating from the 19th and early 20th centuries. 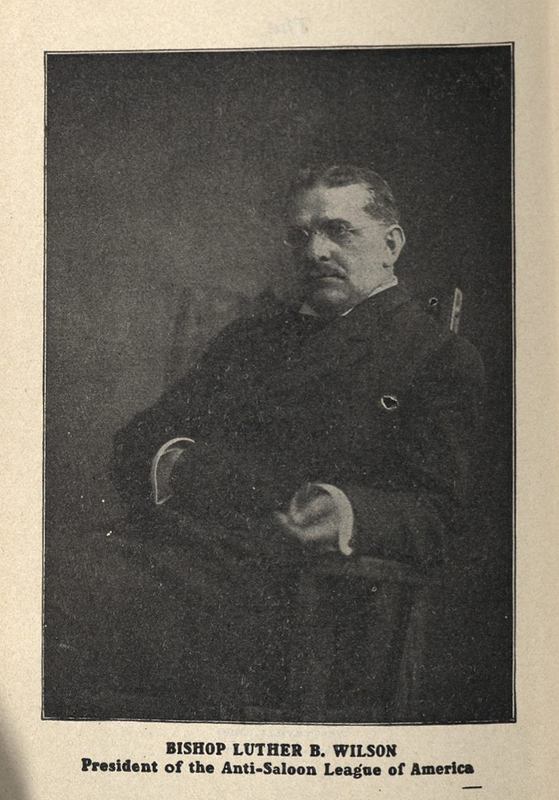 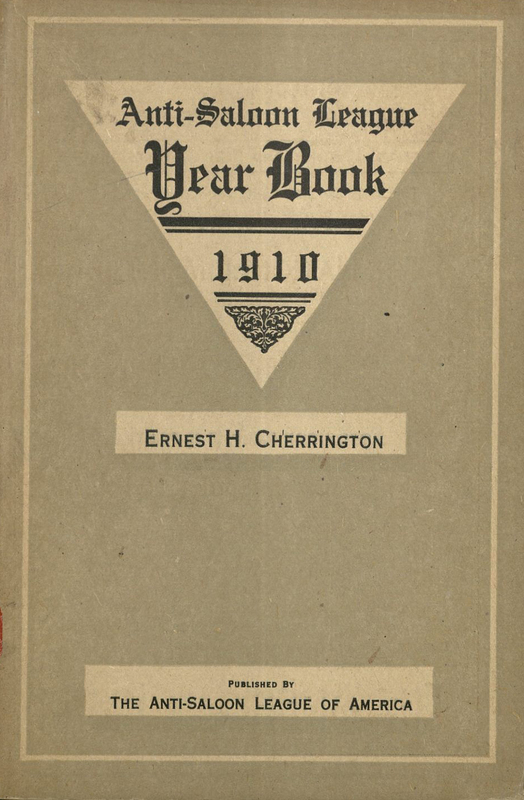 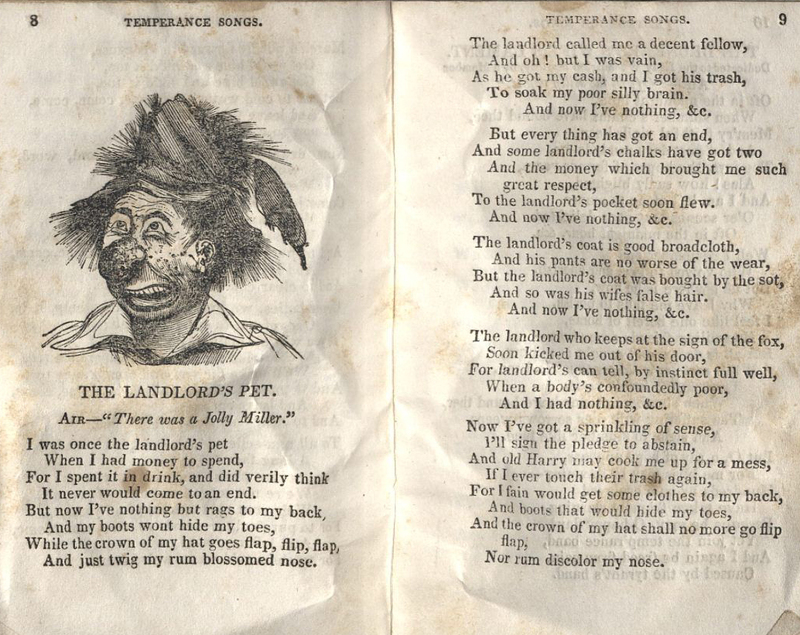 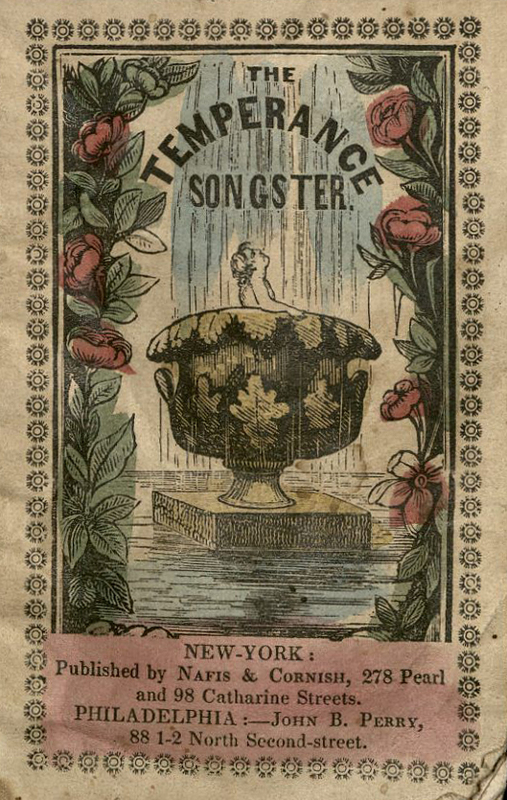 These include materials like The Temperance Songster, a booklet of pro-temperance songs, a re-printed speech from the Grand Temperance Rally at Round Lake, The Political Prohibitionist handbook, illustrated stories like The Drunkard's Children that issued grave warnings about the long-term dangers of alcohol in a highly-visual form, and lectures on the effects of alcohol consumption on different parts of society. 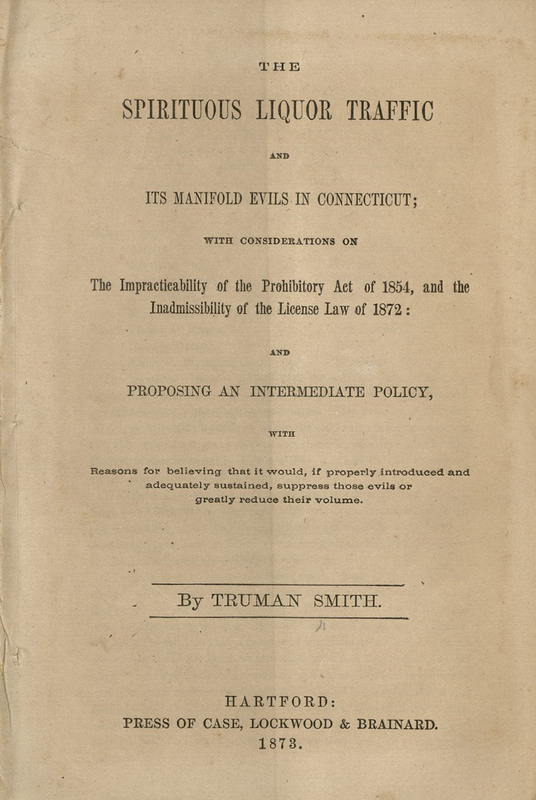 Investigations and reports about alcohol and its consumption include state-level reports like this one on the "manifold evils" of liquor in Connecticut, and nationally-based ones like the report titled The Liquor Problem. 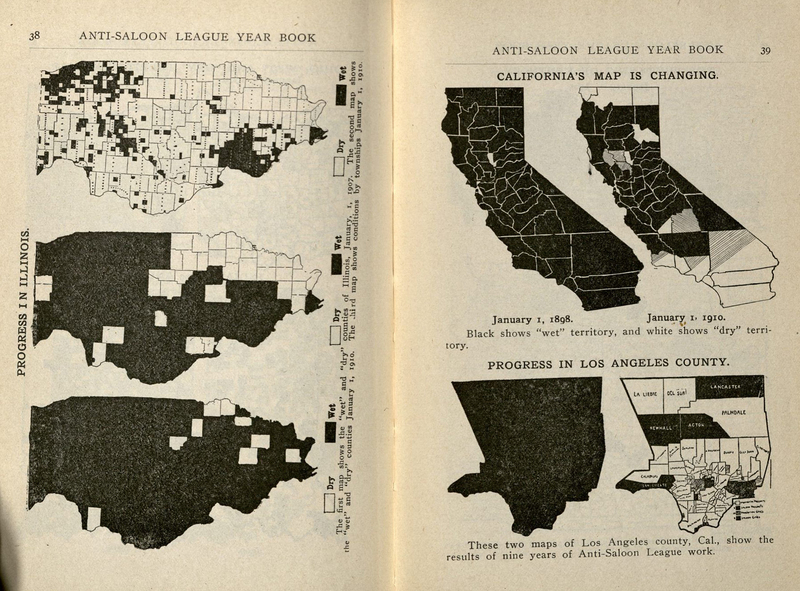 The Anti-Saloon League, a powerful lobbying force in favor of temperance, published yearbooks that detailed the movement's progress toward a national ban on alcohol. 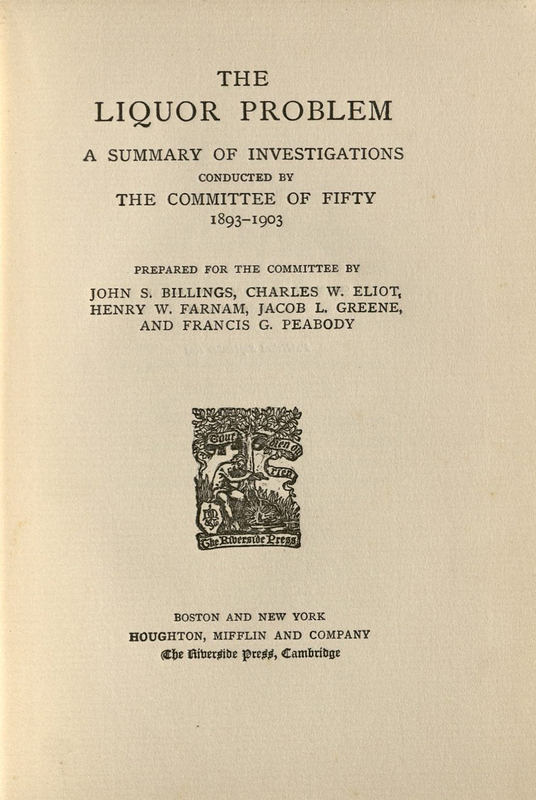 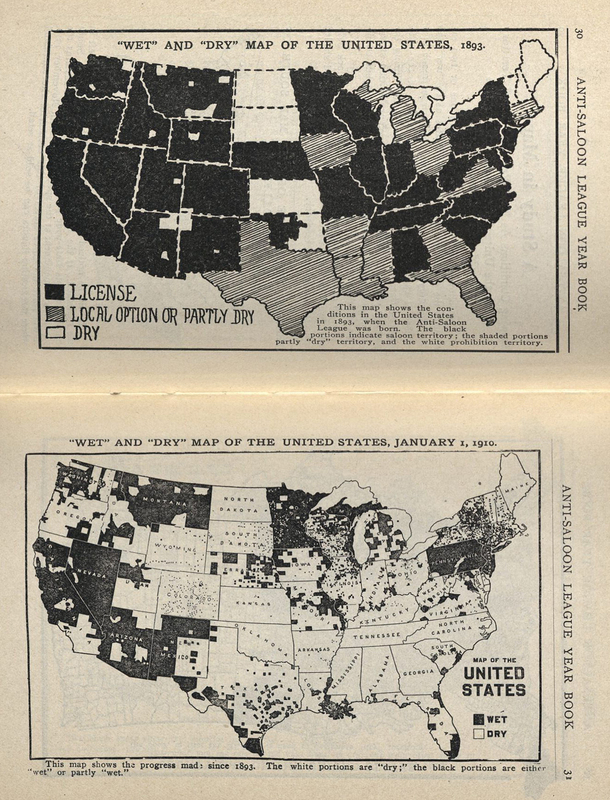 The volume from 1910 includes several national, state, and county maps that show an increasingly dry United States. 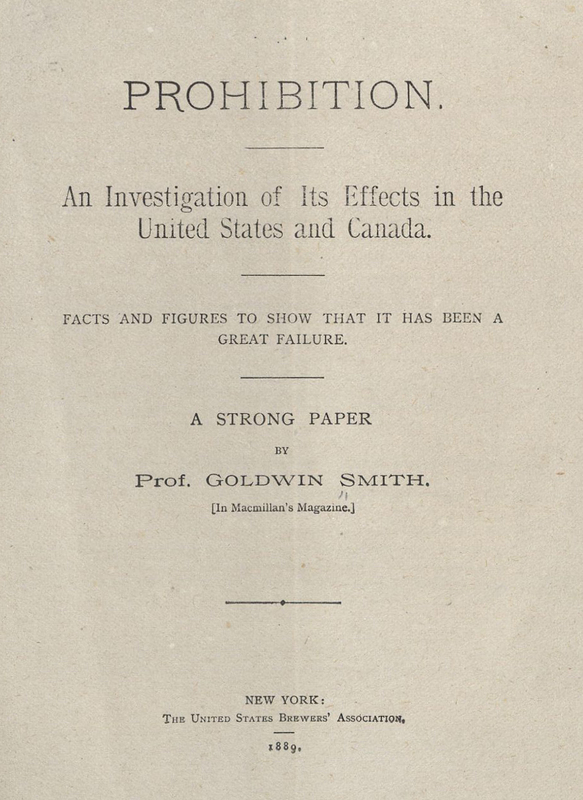 While those working against the abolition of alcohol were not as well organized as supporters of the temperance movement, the United States Brewers Association did try to combat some of their arguments. 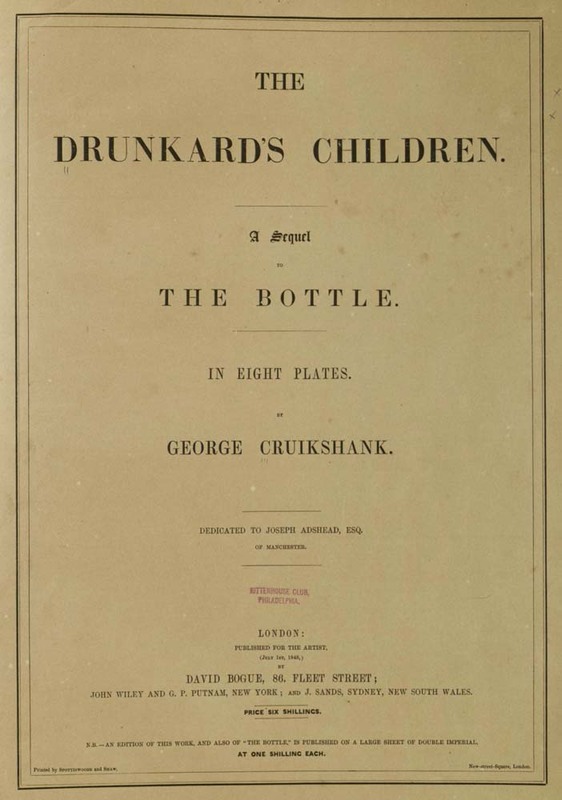 Publications like Prohibition…..Facts and Figures to Show that it has been a Great Failure and Real and Imaginary Effects of Intemperance, despite containing numerous statistics and other factual information, were ultimately not enough to prevent a national ban on alcohol.